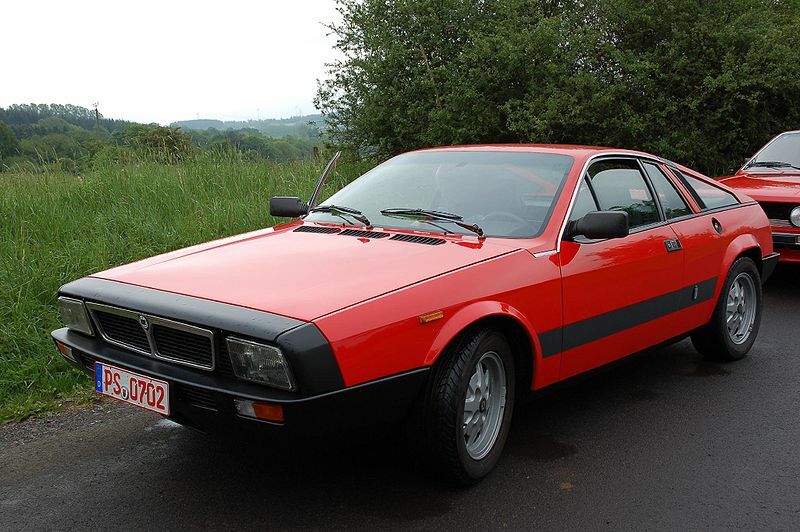 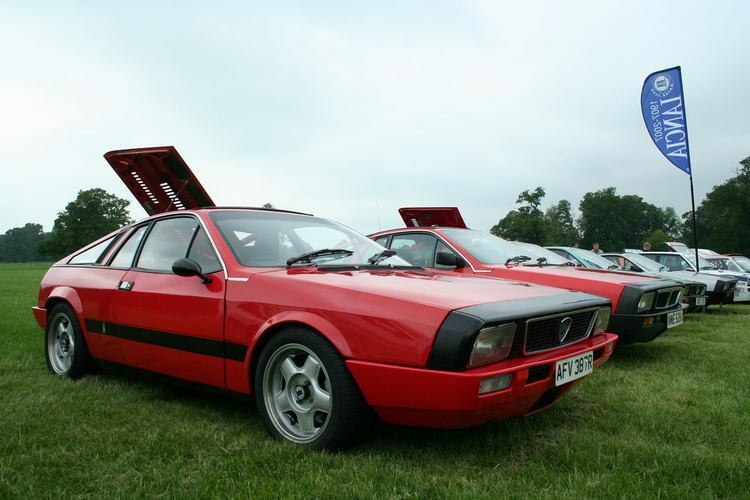 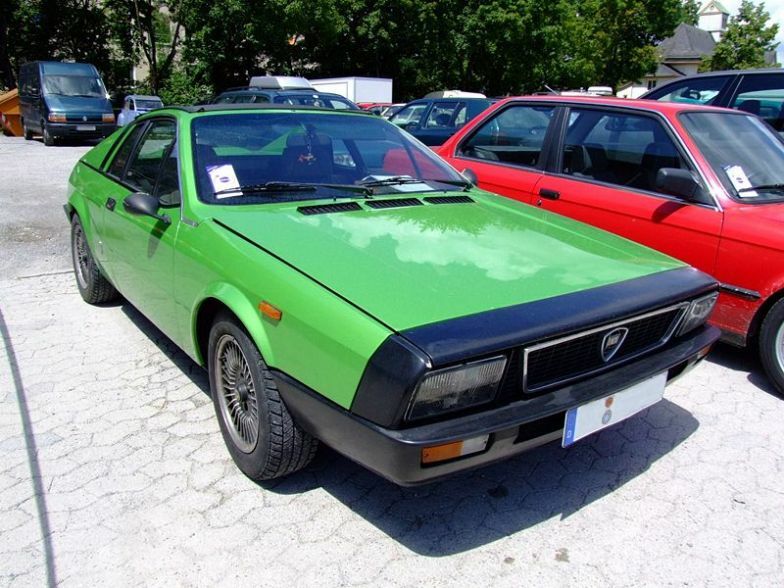 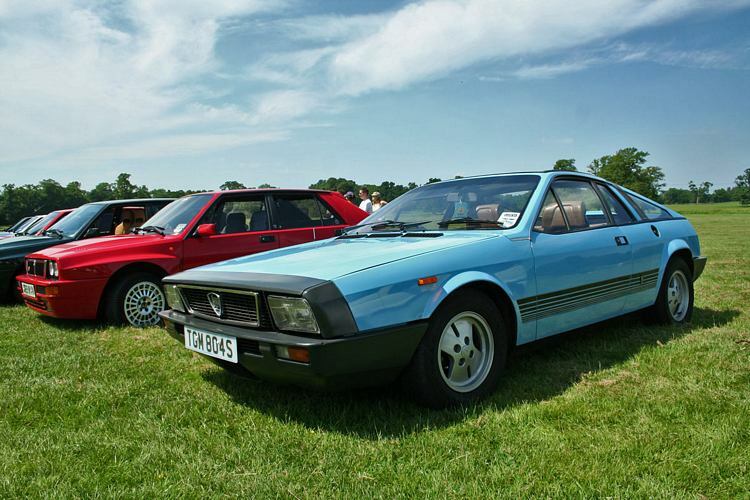 Additional Info: Originally developed for Fiat, but then passed to Lancia. 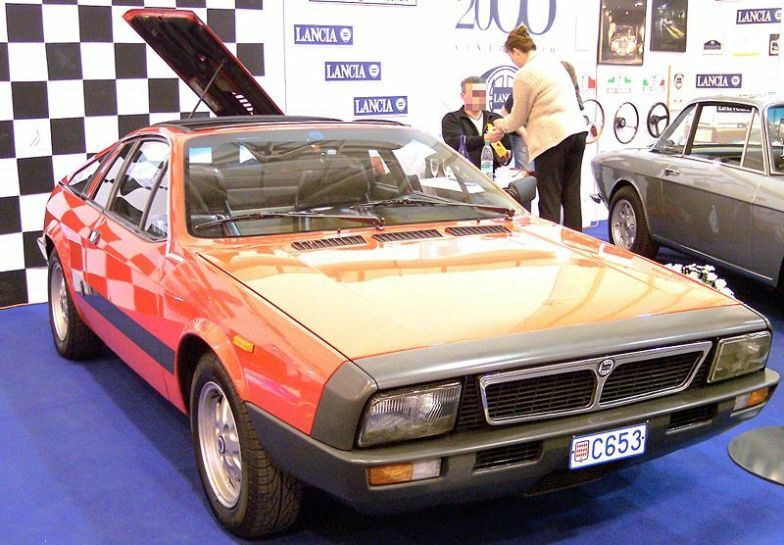 The S1 ran from 1975-1979, the S2 from 1980-1981. 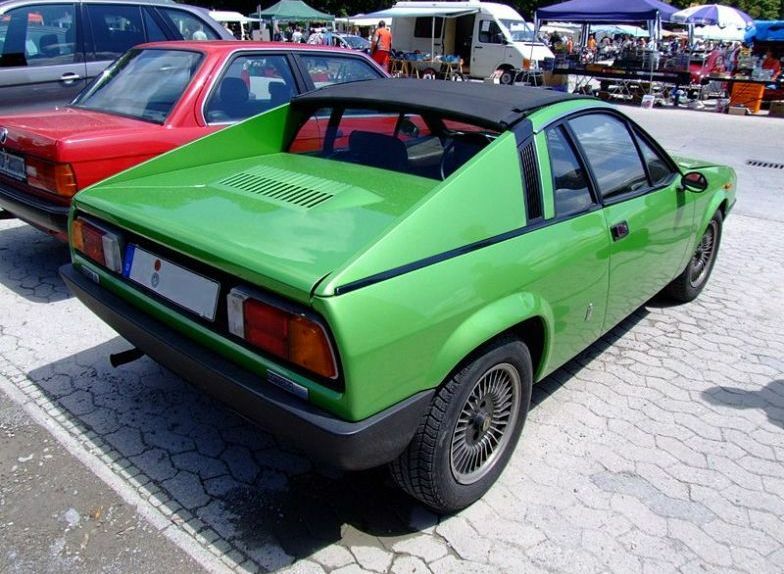 The Spyder version had a targa roof. 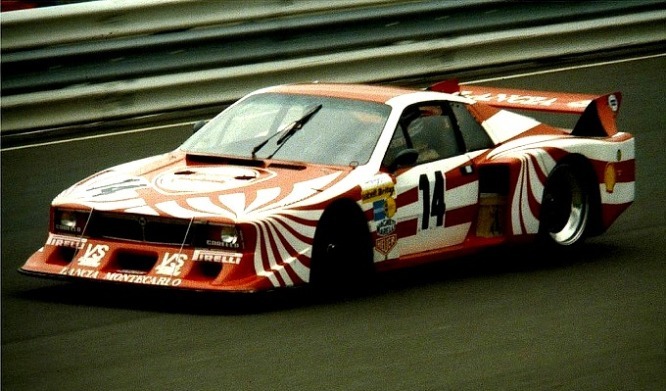 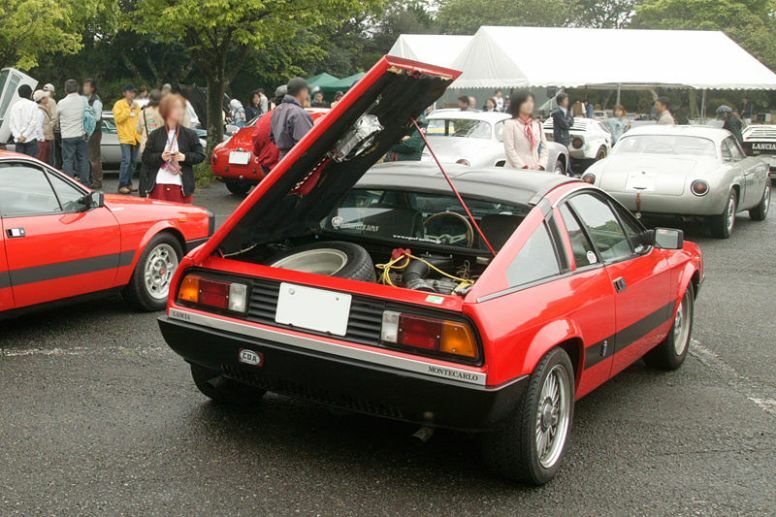 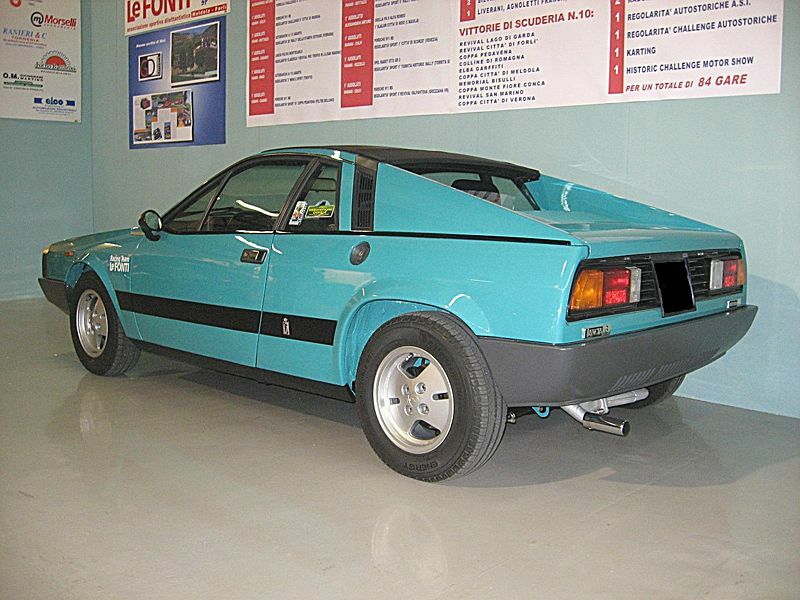 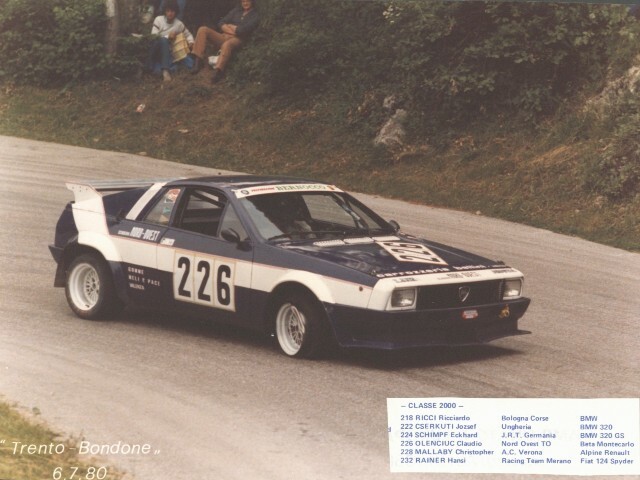 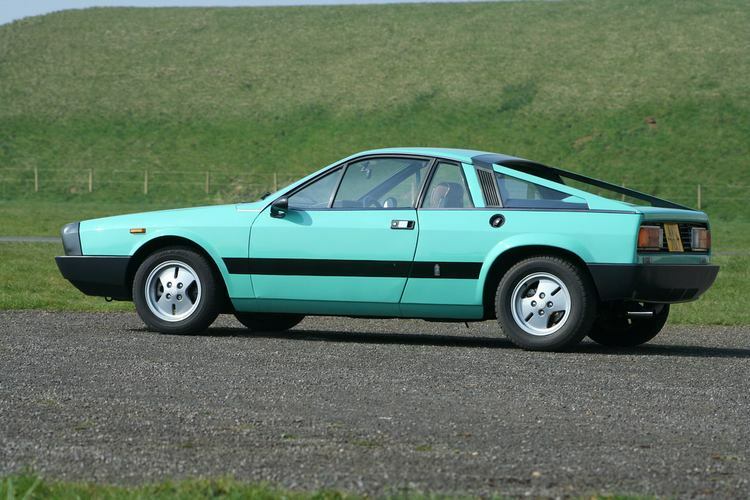 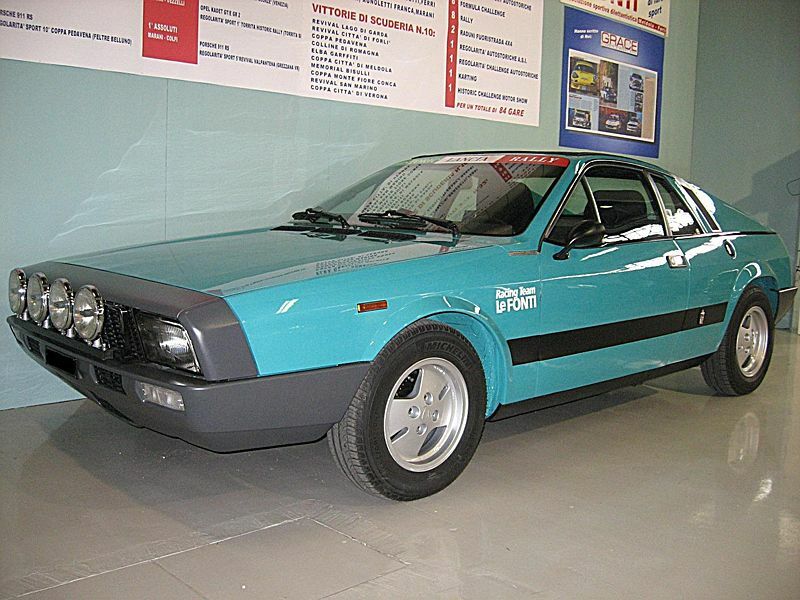 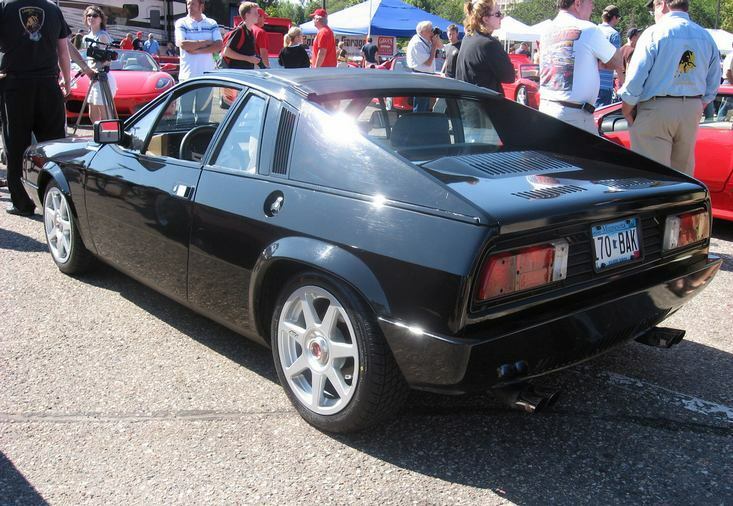 In 1976/77 the USA got the Lancia Scorpion with a 1.8 litre engine and only 81hp with a 0-60 of 13.4 secs. 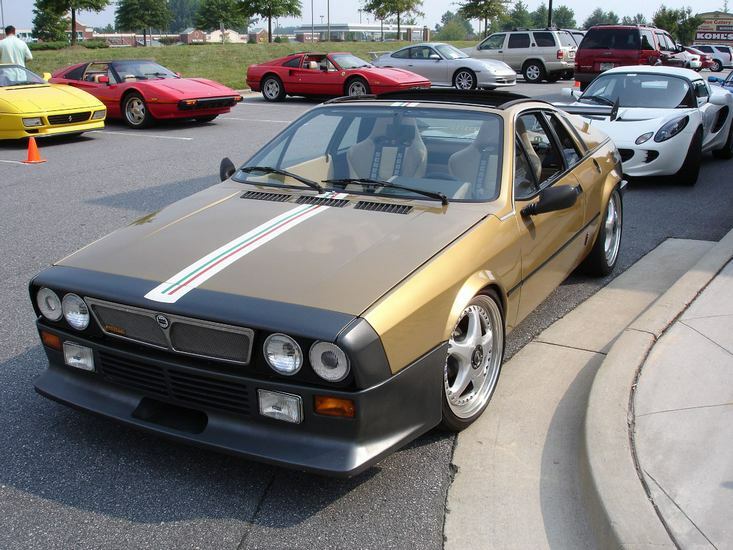 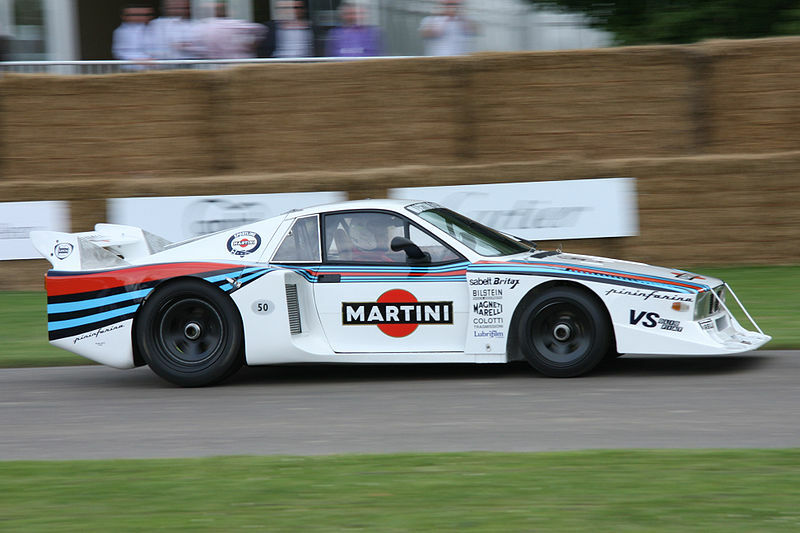 The 1980/81 S2 gets to 60 in 8.6 secs, but interestingly it’s slightly slower in the 1/4 mile than the S1. 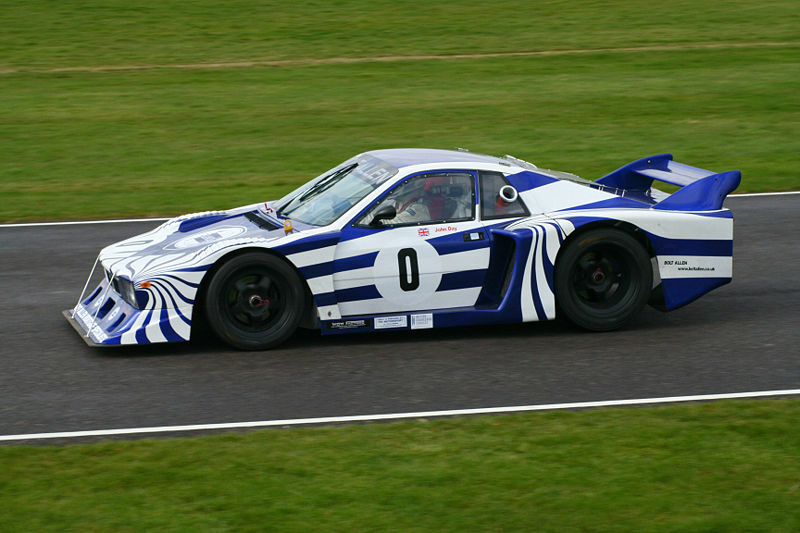 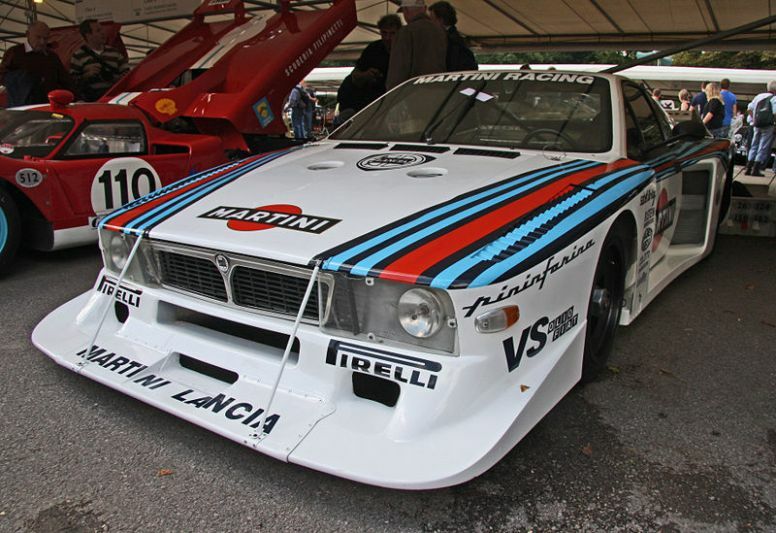 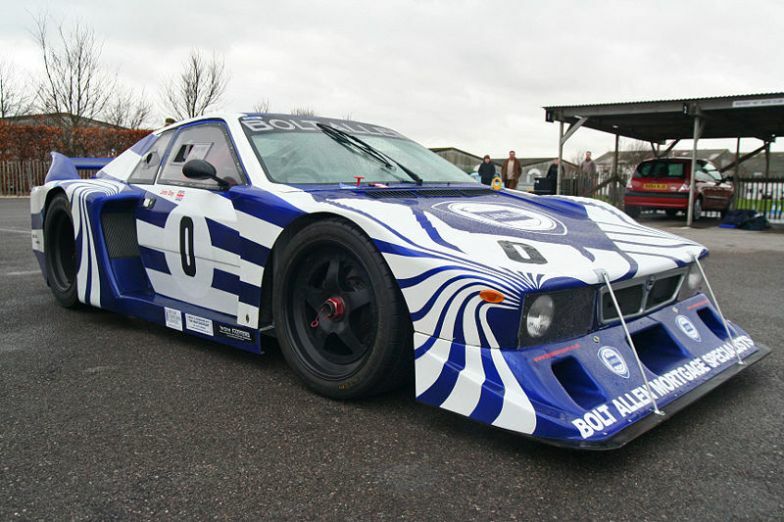 Also successful as a turbocharged Group 5 race car and a supercharged Group B Rally car.